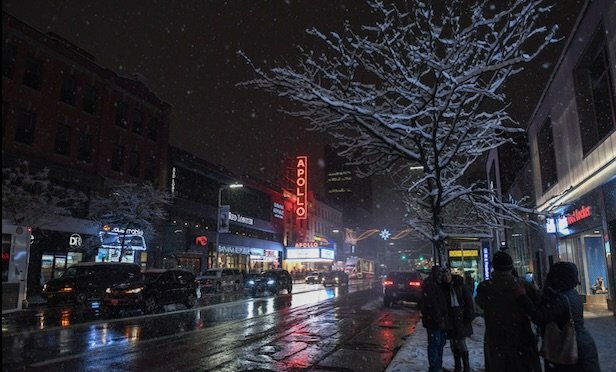 The Harlem theater embarks on its initial phase of creating the Apollo Performing Arts Center. NEW YORK CITY—The Apollo Theater located in Harlem has begun renovating the historic music hall. The initial phase in creating the Apollo Performing Arts Center will be the construction of two new theaters within the Victoria Theater redevelopment project located at 233 W. 125th St. The facilities will also house office space for the Classical Theatre of Harlem, Harlem Arts Alliance, and Jazzmobile. Empire State Development selected these three cultural organizations to enhance Apollo’s advocacy for African-American, African diasporic and Harlem-based artists and culture.